Could A Discarded Star Wars TV Series Lead To A Han Solo Prequel? Perhaps you've heard of something called Star Wars Underworld. This was meant to be LucasFilms' foray into Star Wars TV, giving the audience a weekly trip to a long time ago in a galaxy far, far away. The plans were scuttled as soon as everyone realized that it was crazy expensive to do Star Wars weekly on a budget, but the plans survived, and were one particular element that intrigued Disney upon their purchase of LucasFilms. And now, they might be pilfering from that unused material for one of their standalone movies. SlashFilm did some digging, uncovering the Kickstarter for something called Army Of The Lost Horizon, a movie tied to the legacy of Indiana Jones. That project is being spearheaded by Stephen Scaia, who apparently was a writer on Star Wars Underworld (though he oddly cannot get Disney funding for a Disney-owned project). And Scaia claims that most of the material from that discarded show is indeed background info on Han Solo, the rogue adventurer who stole Star Wars fans' hearts in the earlier films and will return in Star Wars Episode VII: Can't Stop Won't Stop. This material likely deals with Han's early days, which include winning the Millennium Falcon off Lando Calrissian, making the Kessel Run in twelve parsecs and meeting the beloved Chewbacca. 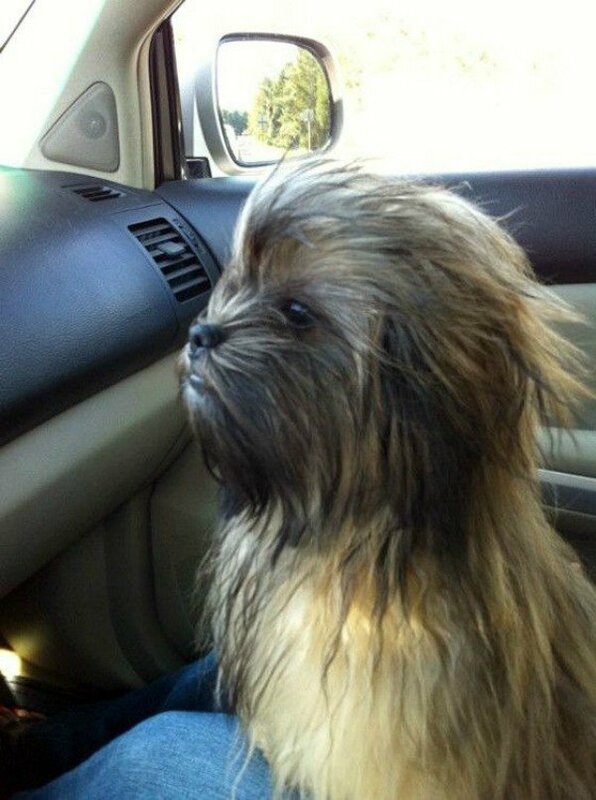 Yes, a young Chewbacca. Suddenly, this project has been redeemed and must happen. The good news is, this material might see the light of day, and could easily be folded into the spinoff films being directed by Josh Trank and Gareth Edwards. Those are two wonderful filmmakers, and they could do a great deal with the early days of one of cinema's most lovable rapscallions. Harrison Ford is cool, but, admit it, once you saw him showing up in stuff like Hollywood Homicide and Morning Glory, you realized you loved Han and not Ford. Of course, Disney's just now wading into this curious world of extended Star Wars stories. Do they really want to move so quickly into prequels? Don't we know how this turned out last time? It seems clear that, while a prequel is always a fun idea, there's something mysterious about Han Solo's earlier adventures, and preserving that mystery would be a bold step into Star Wars of tomorrow. Heck, why not just make another Han Solo-type character? Or better yet, where's my Lando Calrissian prequel? Could we get THAT to happen?